PAY 6 NIGHTS GET THE 7TH FREE! Click our cat Eski to play the Somewheretostay video! 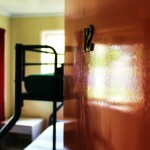 8, 6 and 4 bed dorm rooms starting from $19 per night. Single, Twin, Double and Triple private rooms starting from 49$ per night. Stay 6 nights and get the 7th free*. Have a Vip, Yha or student card? Get 1$ off the daily rate per day you stay. 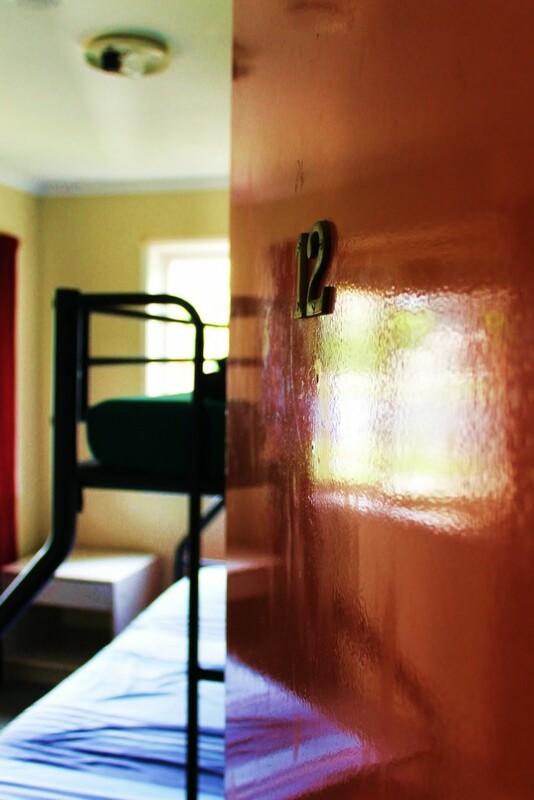 8, 6 and 4 bed dorm rooms starting from $15 per night. 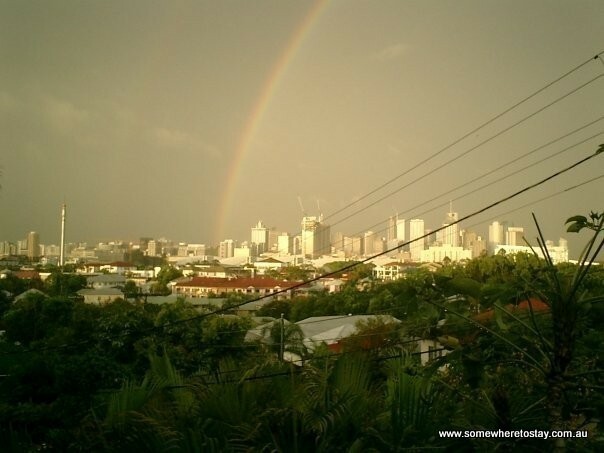 If you’re looking to save money by staying at a budget or cheap backpackers hostel in Brisbane without sacrificing comfort and fun then Somewheretostay backpackers in Brisbane is what you are looking for. We are a family run business so we are able to treat our guests as guests, unlike other large corporate-run hostels who treat their guests like $ signs. 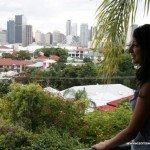 Brisbane backpackers hostel ‘Somewhere to Stay” is it! 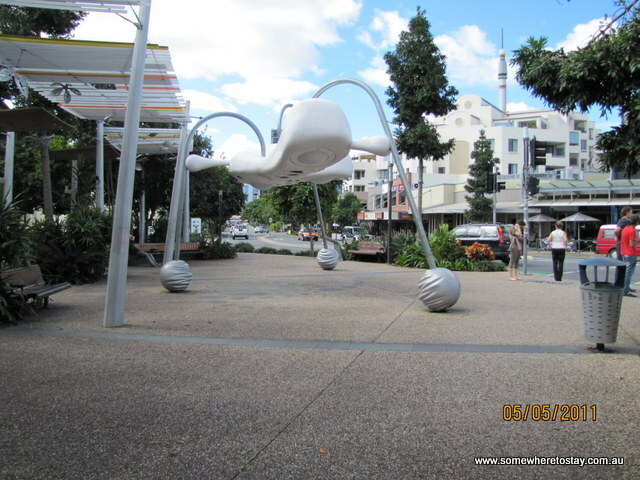 Located in West End, Brisbane’s best suburb for backpackers & hostel travellers, we’re minutes away from West End’s shopping area with cafes, restaurants, supermarkets, banks, pubs, clubs and anything else you might need, do or see!). One of the few Backpackers Hostels with a free shuttle bus taking you to Southbank, the library (free internet) and Roma St Transit Center. Running 6 times every day from 9am to 6pm. A nap before new years... merry xmas. 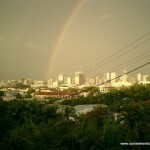 @pierreantoinefancello they best hostel in Australia. Stay in mind..and in heart. 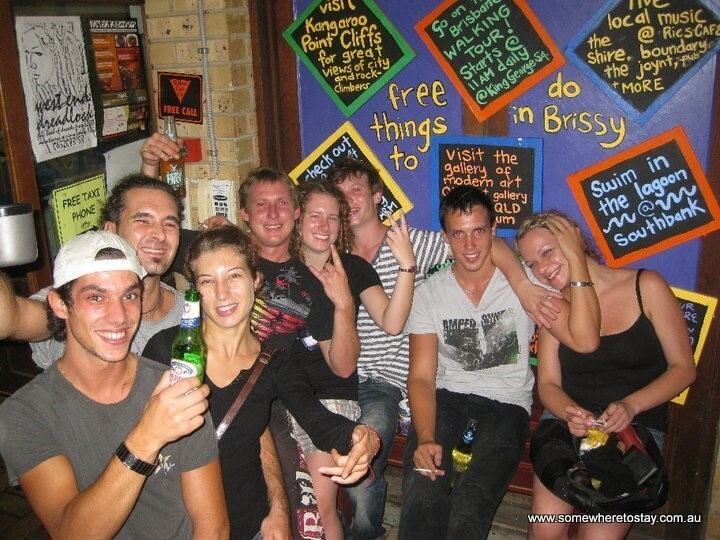 The true Queensland backpacker hostel experience, located in the heart of Brisbane’s West End’s cafe district, a Brisbane backpackers heaven. ``Brilliant hostel. Great price, great view, laid back......`` - James from New Zealand. 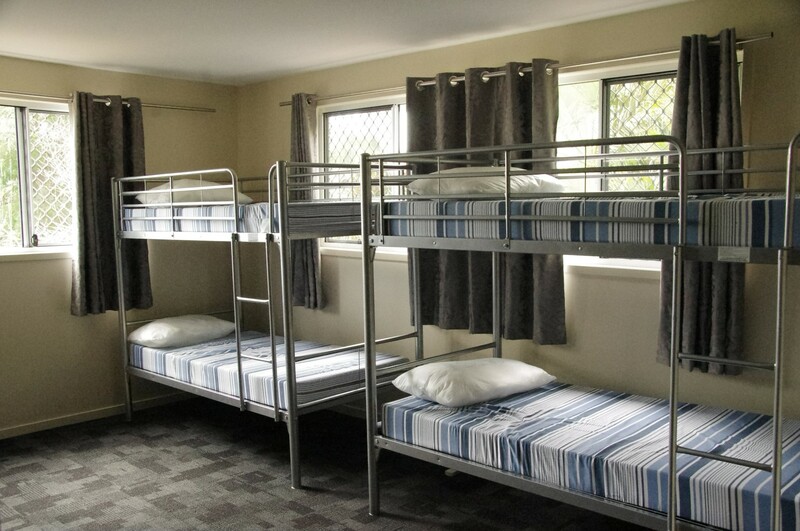 We have shared backpackers rooms ranging from 8,7,6 and 4 bed dorms. 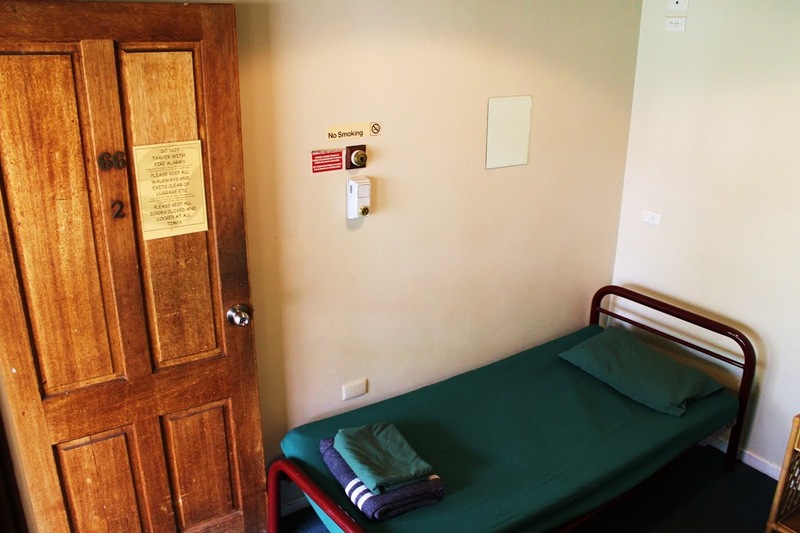 Our private rooms are perfect for backpackers looking for privacy on a budget. Singles, doubles, twins and triples with or without bathrooms. 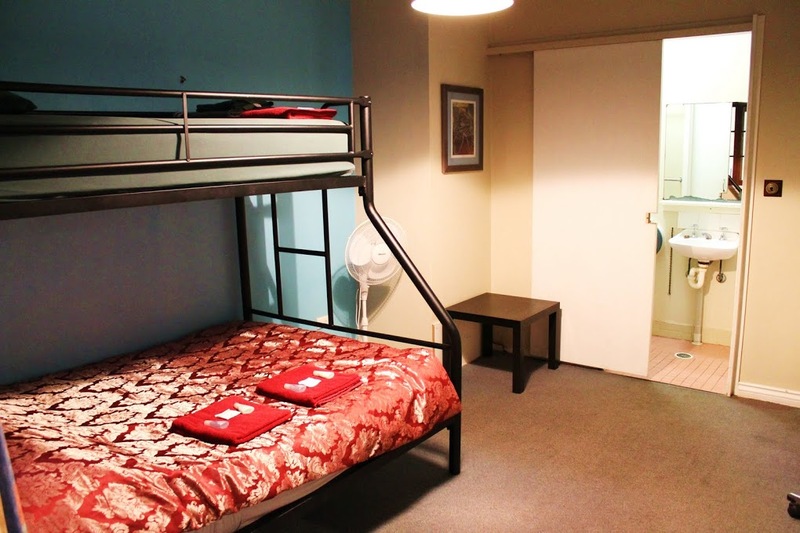 Our deluxe rooms are for the flashy backpackers in Brisbane. They are motel style with TV, fridge, DVD, and private bathrooms. Relax on one of our amazing balconies and soak up the atmosphere. A great place to bring your own drinks in and get to know your fellow travelers. 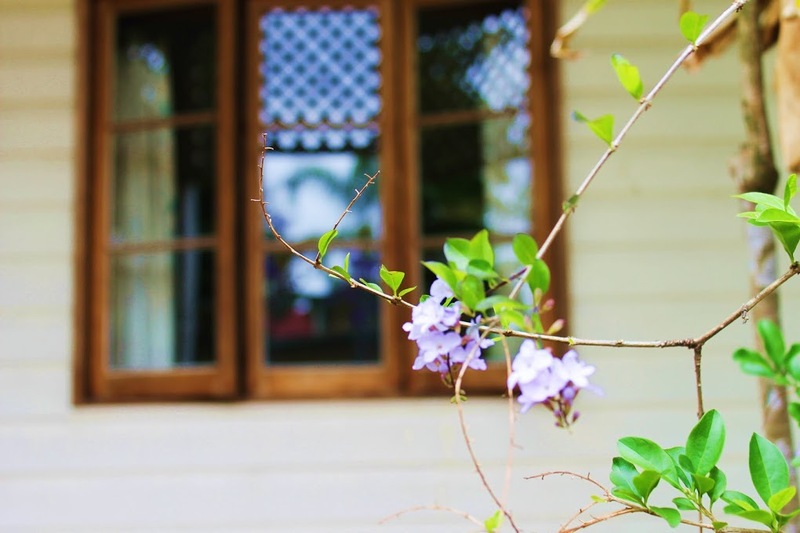 You wont find another hostel with teh old school tropical laid back feel like Somewheretostay. 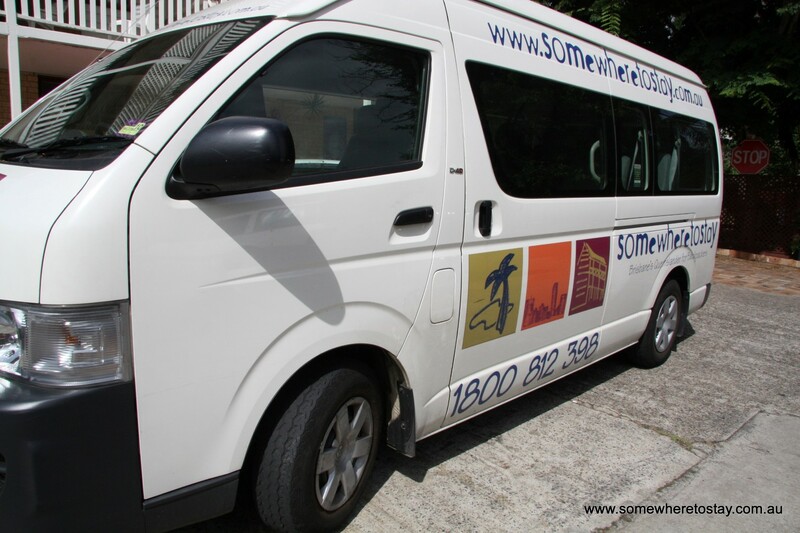 “Somewhere to Stay” Brisbane backpackers and international students hostel, is only a 10 min stroll to Brisbane’s City center. 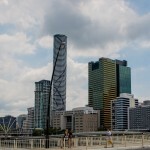 Close to the Queensland University of Technology, UQ St Lucia and just 5 min to Brisbane’s Southbank Tafe. 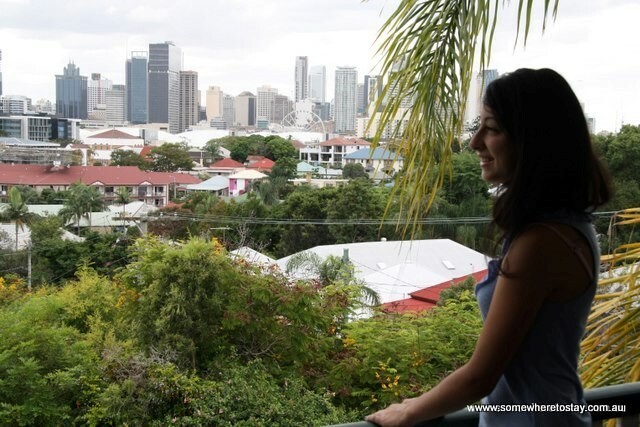 Come stay in our hostel in Brisbane and experience our amazing city views as you kick back on our shady balconies, or cool off in our salt water pool. But don’t take our word for it, watch and listen to our Video reviews and hear what others have to say. 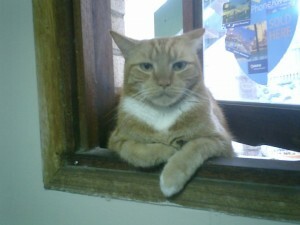 And you’ll be glad to know we are the only Brisbane Hostel with a fat orange cat called Eski.